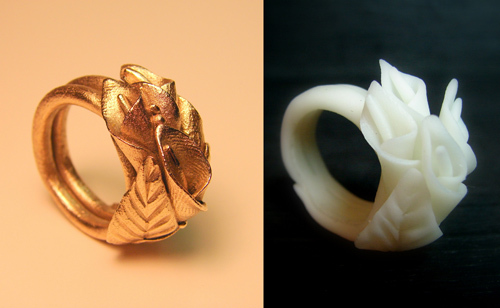 I have been playing a lot with new clays like Creative Paper Clay and Craft porcelain. These new materials are very fun and can give me a lot of freedom (because they are very economical) to go crazy with my ideas and create pieces without any limitations. I love to experiment with new mediums and by doing it I also can have a very good impression on how my drawings or spontaneous ideas can look like in a three dimensional form. 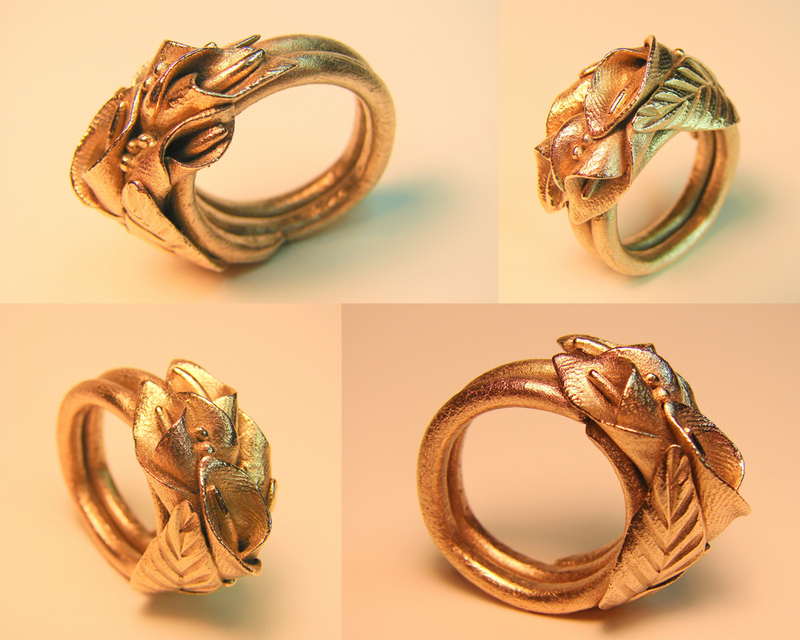 This is the case of this first ring I made with Bronze Clay (FastFire Bronzclay) inspired in my craft Porcelain ring. 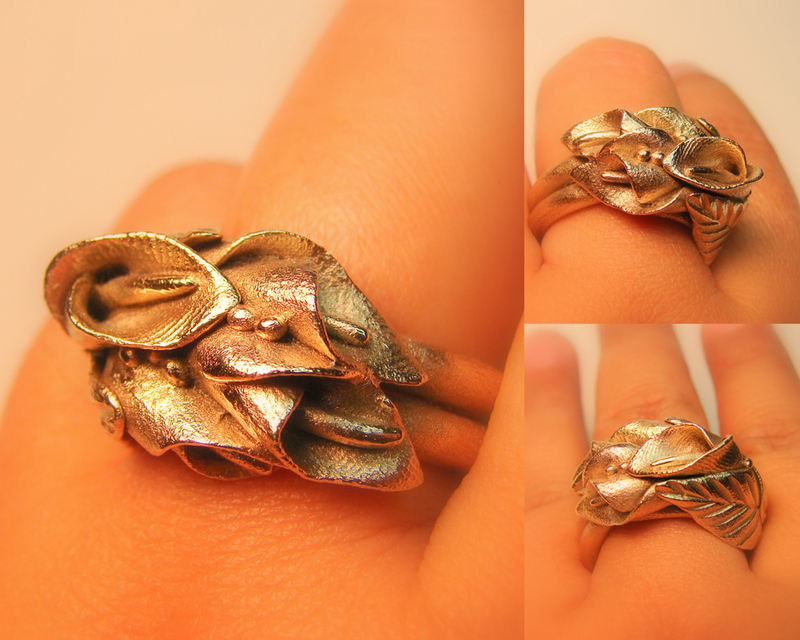 I am very pleased with how this ring looks in metal and I am sure I will make it in silver very soon. Very nice. They look very delicate and feminine. Oh the Bronze one is stunning!! Can't wait to see it if you decide to replicate it in Silver! 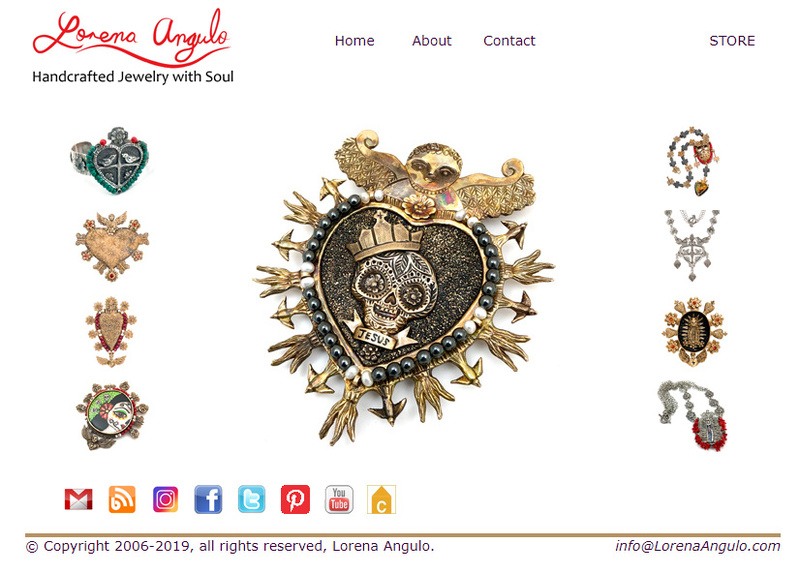 Dear Lorena, your ring, no matter the clay, is beautiful. The design is precious. At this moment I'm very sad because I made a butterfly pendent of silver pmc for my daughter and as it was very thick, I intent to hammer it and I broke it. Then I saw the pmc was not well cooked inside because it look like raw. My question is: can I put some pmc soldering or sterling soldering and "glue" it´, then fire it again or it is ruined forever? Maria: I am sorry the piece is broken. Yes, you can fix it. Used either more fresh clay. What firing schedule did you used? I fired all my PMC3 (no matter what type) at the schedule of PMC original. 1650 F (900 C) and hold for 2 hours. Dear Lorena, thank you for your reply. I really don't know the temperature I fired the piece because I did it with a torch. But I also fired a ring for my husand. It stood very small and I hammered it to enlarge and it was allright. I think the butterfly was to thick and the fire I did, didn´t work out. I'm going to fall your advice because my daughter is very sad with what happened. Once more time, thank you very much. Many kisses!! Maria: I usually do not use the torch to fire my silver clay. I do not feel is 100% secure. If your butterfly was bigger and thicker the torch will not be a good match. 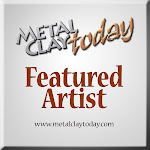 Happy Birthday Metal Clay Artist Magazine ! The journey of my "Corazon Repujado"
I found a new modeling clay !! !